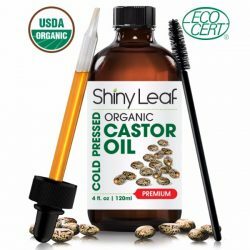 Natural hair care products that use organic ingredients are very healthy for hair. It is important to nourish hair with the right products to strengthen the strands and prevent damage. Acure Mega Moisture Argan Oil and Pumpkin Shampoo is a gentle cleanser that keeps hair soft, smooth, and strong. 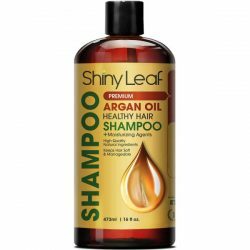 Discover the benefits of using this shampoo over other products. Regular shampoos might be able to cleanse hair well but they also increase the dryness of hair. Dry hair becomes brittle and this results to damaged hair. To prevent breakage and other hair concerns, use Acure Mega Moisture shampoo. 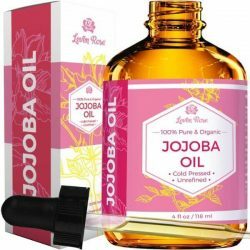 It contains argan oil and pumpkin seed oil, which are rich in hair-strengthening compounds. There are other extracts found in this shampoo including chamomile flower extract, pomegranate fruit extract, and acai fruit extract. Each of these extracts holds moisturizing and nourishing powers that can keep hair strong and smooth. Hair’s soft and lustrous texture helps with styling. Dry and rough hair is hard to manage since it can become frizzy. 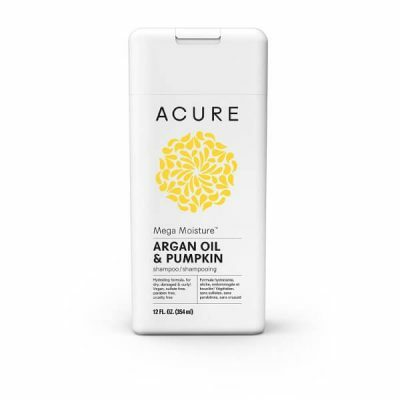 To prevent flyaways and frizziness, Acure developed Mega Moisture shampoo to have hydrating effects that can make even dry and curly hair look shiny. The formula is free from drying chemicals such as sulfate and paraben too. 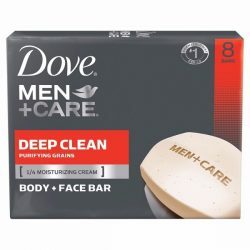 Use this for cleansing to prevent dryness and frizziness after shower. Follow up with a moisturizing conditioner for better results. 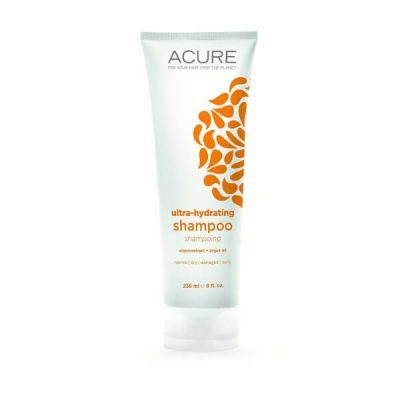 Acure believes in providing simple and pure formulas that can restore hair to its former glory. 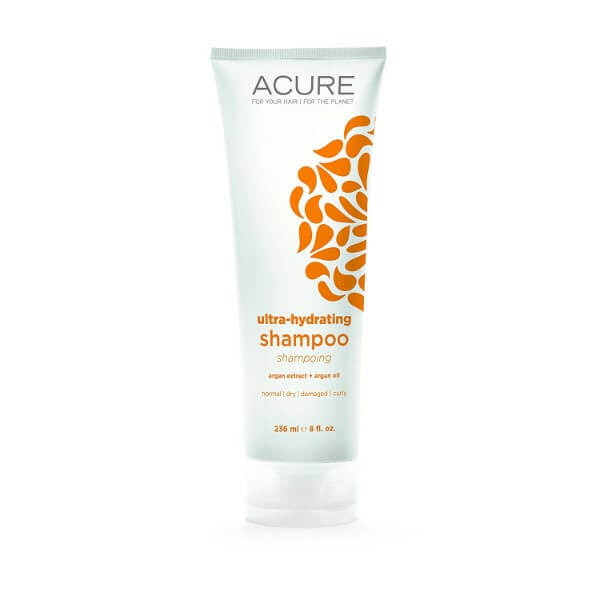 This shampoo tackles the problem and provides moisture and nourishment where hair needs them most. The active ingredients in the shampoo work to improve hair, not only its appearance but also its health. With the right formula for gentle cleansing, Acure Mega Moisture shampoo repairs damage to make hair soft, smooth, and shiny. Use the product for every shower and see great results in a few weeks.